There’s up to half price on selected Nursery Products at Tesco Direct, although we are not certain how long this will run for. This is because it is part of the big Tesco Clearance Event, and so we know that these items will sell out fast. We will feature some of the best bargains from this Nusery Clearance Sale, although we are just uncertain how long these will remain in stock, and so we would advise you not to hang about. However, you can see the full list of just over 20 items in the Nursery Clearance Sale at Tesco. 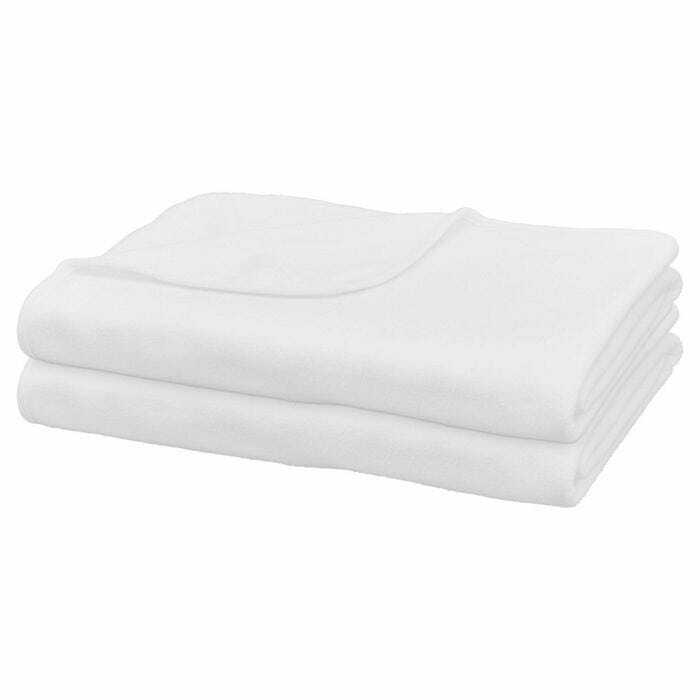 Cot Bed Fleece Blanket, White 2 pack Now Only £7.50 in this sale at Tesco. Kinder Valley White Waffle Wicker Moses Basket Now £45 online at Tesco. Clair De Lune Little Dreams Baby Mobile is Now £11 in this Sale at Tesco. 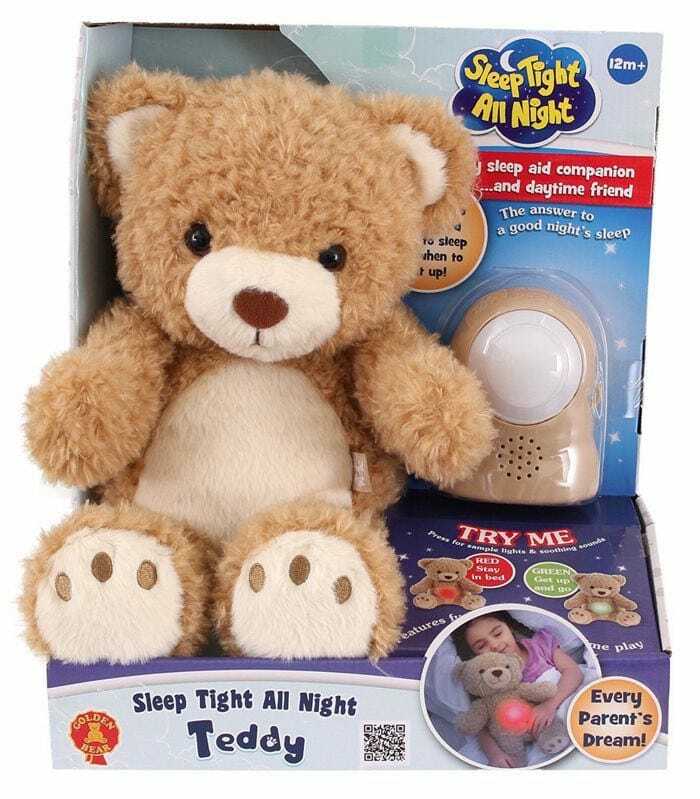 Golden Bear Sweet Dreams Reduced to £11 at Tesco. 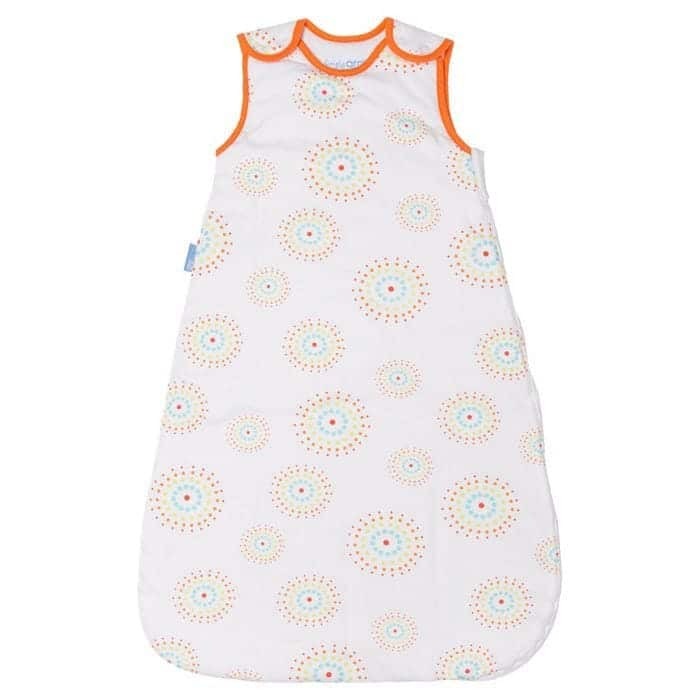 Grobag Fireworks Baby Sleeping Bag 6-18 Months is just £11 in the Clearance Sale at Tesco. 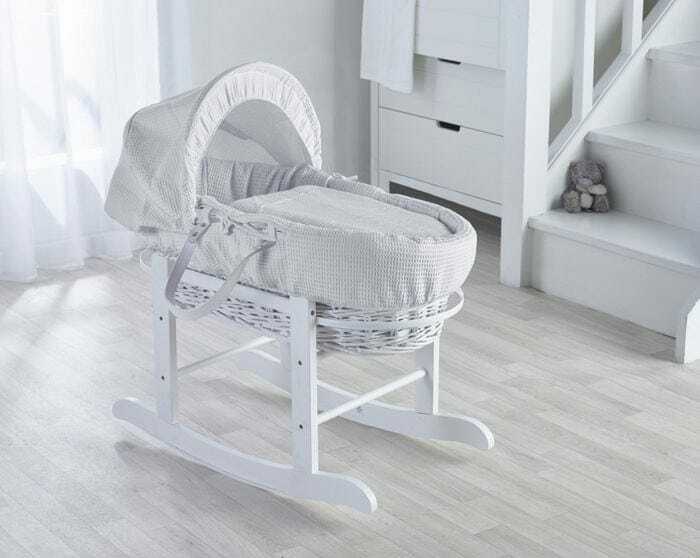 All of the deals are featured in the Tesco Nursery Clearance Sale on this page.